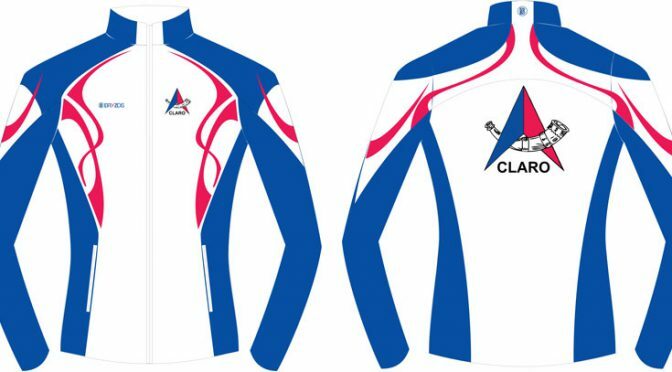 We have already received lots of orders for our new club jackets and are intending to send the order off next week so we have them for Christmas. This is now your last chance to order! There will be future orders, but prices may change as the club has to buy the jackets in Euros and there is considerable scope for exchange rate variation, so book early to avoid disappointment! Full details are in the previous post together with a link to company’s sizing chart – essential reading as the jackets tend to come up small for the size! Linda has sent out an e-mail to those people who have already ordered jackets to confirm sizes etc. If you have ordered a jacket and not received an email please let her know so she can check we have you on the list. If you need any further info please drop Linda a line.